Had this many years IIRC it is a EFK? manf. 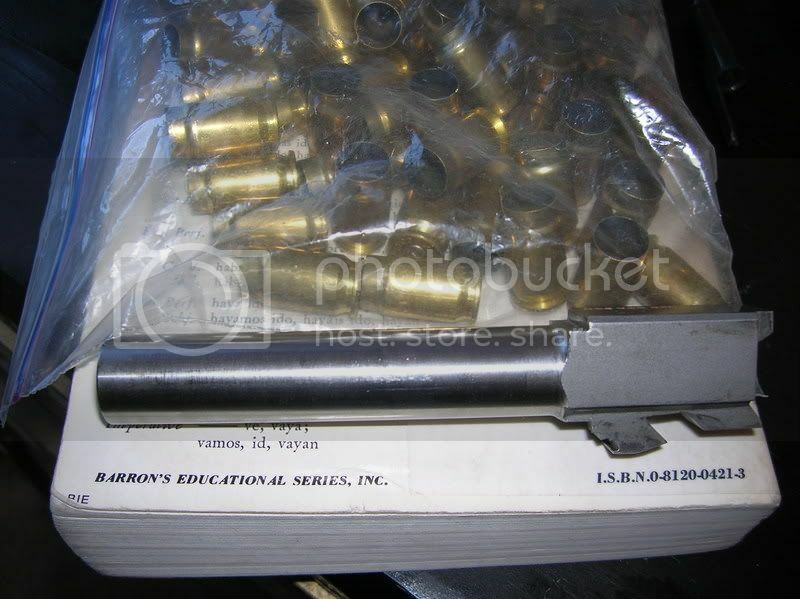 Comes with a bag of brass if you want it. Worked well Just not into loading and stocking another round. Pm me or email if you want it.